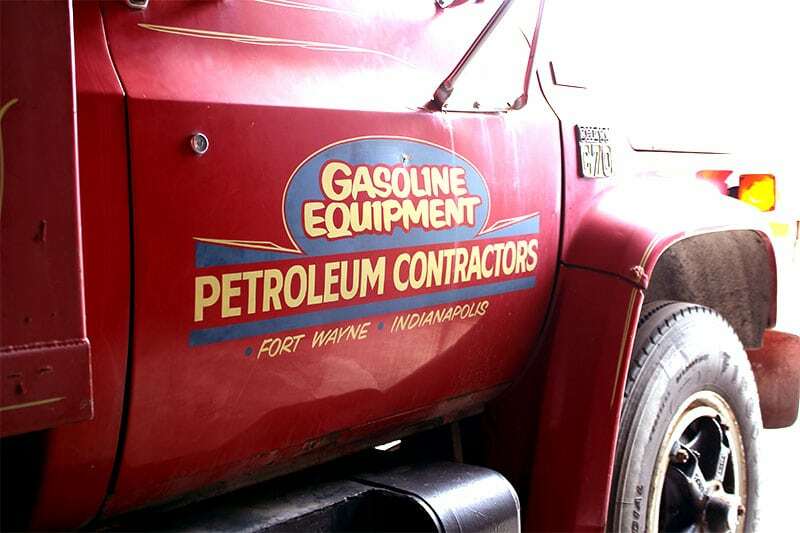 Our primary focus at Gasoline Equipment Services is to provide the best customer service possible with honesty and integrity, and to do the right things the right way. Over the years, we have served thousands of customers, many with unique situations looking for creative solutions. As a trusted resource, we will do everything we can to meet your needs and exceed expectations. Our work has an impact on families, individuals, and businesses. We conduct ourselves with honesty and integrity in all interactions. We strive to relentlessly improve our service. We have the utmost respect for people. We will add value and be a problem solver.